Bartin, which is situated in the Western Black Sea region, is an interesting city with its natural beauties, beaches, historical places and caves. 46 % of the land of the city is covered by forests. 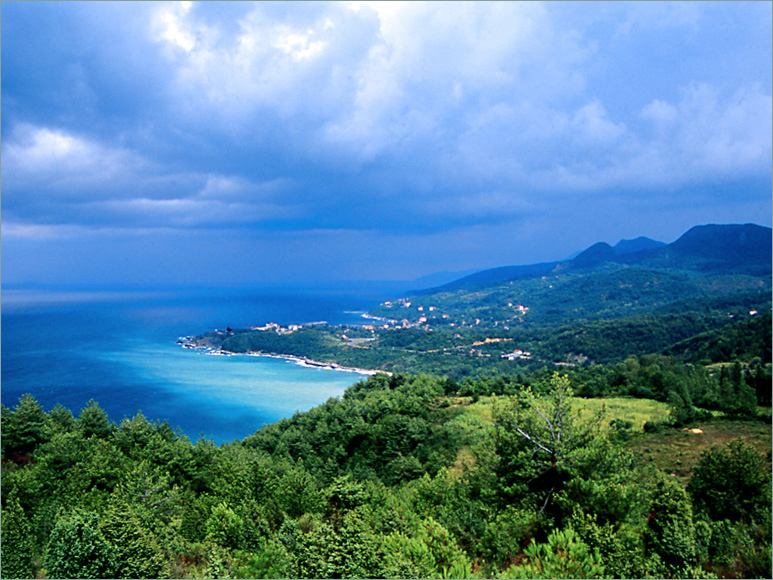 The typical Black Sea climate prevails: the winters are rainy and the summers are warm. The Gaskas (Kaskas) are believed to be the first settlers of the region (14th century B.C.). The rise in the strength of the Hittite Empire resulted in the loss of sovereignty on the part of the Gaskas. Later, the region was reigned by the Lydians, Persians, Macedonians, Bithynia Kingdom and the Romans. The area was included in the lands of the eastern Roman Empire, when the Roman Empire was divided into two in 395 A.D. After the Turks came to Anatolia in the 13th century, Bartin and its surroundings went under the sovereignty of the Candarogullari Provinciality. 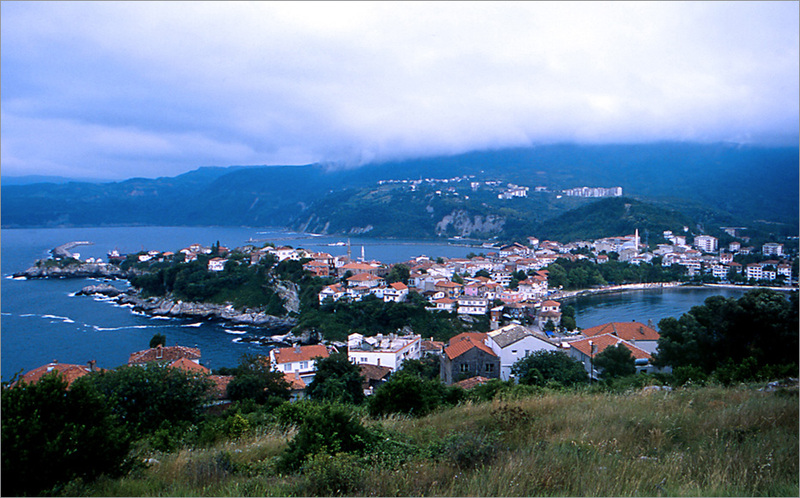 Yildirim Bayazit took Bartin from the Candarogullari Provinciality in 1395, but the Ceneviz Colony in Amasra continued to have control over the area. Amasra was concurred by the Ottomans during the reign of Mohammad II. While walking in the streets of Bartin, you often come across well preserved wonderful examples of traditional architecture. These wooden houses are still as lively as they had been in the old days. 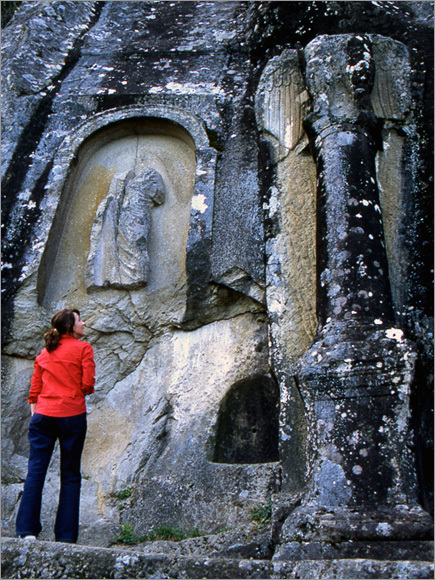 Bartin and its surroundings fascinate its visitors with its natural beauties, as well as its historical beauties. 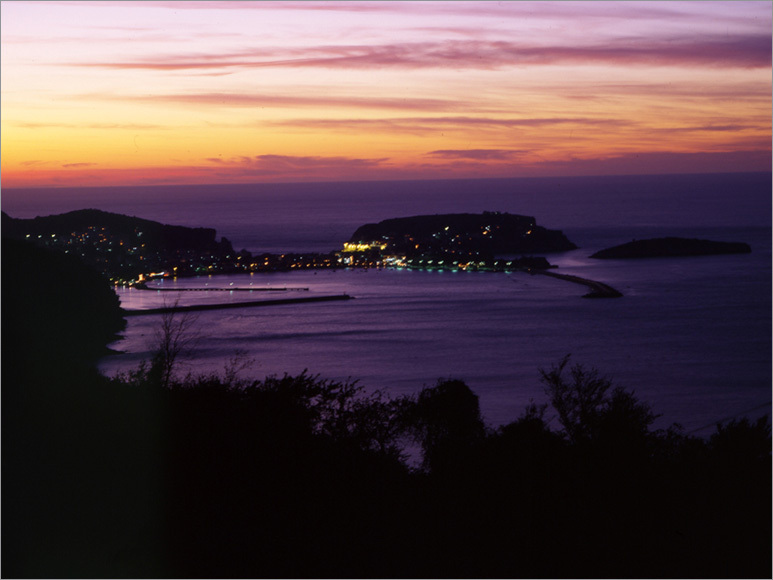 Amasra and Kurucasile ports are suitable for the accommodation of the yachts at night. 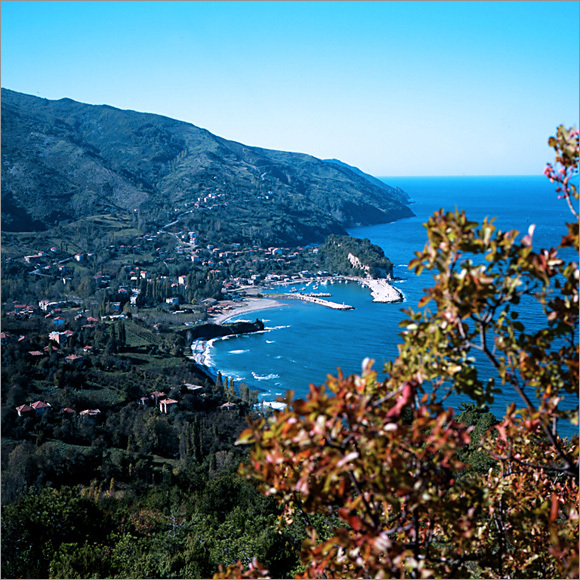 Kurucasile, where the green mountains meet the sea, is known as the place where the first wooden boat to be made in the world was released into the sea. This region, where the most beautiful wooden schooners are built today, is famous for its sea and caves. The Gurcuoluk Cave in Cakraz and the Sipahiler Cave in Kayadibi exhibit wonderful views with the stalactites, stalacmites, travertines and onion shaped formations they have. 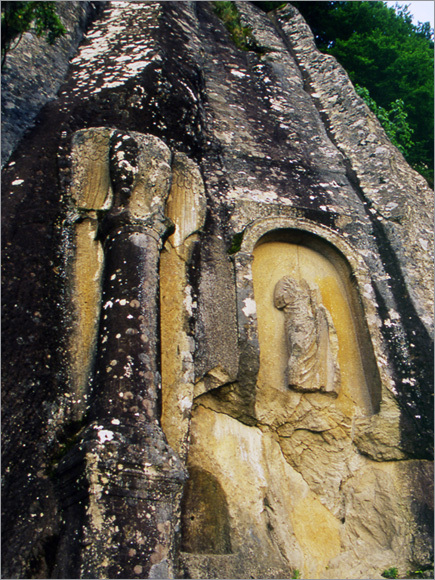 Gurcuoluk CAve is 32 km from Bartin. The temperatures are quiet low within tthe cave. Its 59 km long coastline and beaches, where the steep and wooded slopes reach the sea, attracts the attention of local and foreign tourists. Especially the Inkumu Beach and Amasra, Cakraz, Kizilkum, Mogada, Guzelcehisar and Bozkoy Beaches are the other beaches in the region. The tablelands of Bartin are attractions offering wonderful views with their gren forests, rich flora and fauna. 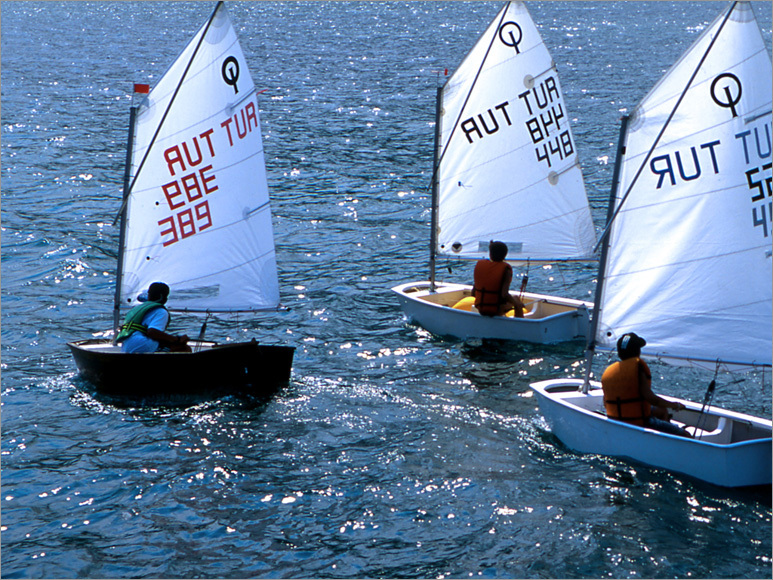 Bartin offers various opportunities to the nature expeditioners seeking new racecourses. Arit Tableland, Ardic Tableland and Ulu Tableland are among the most often preferred tablelands of the region. Bartin and its surroundings have a rich game and wild life. There have been found to be 40 mammal species and 129 bird species just within Bartin-Kastamonu Kure Mountains National Park. 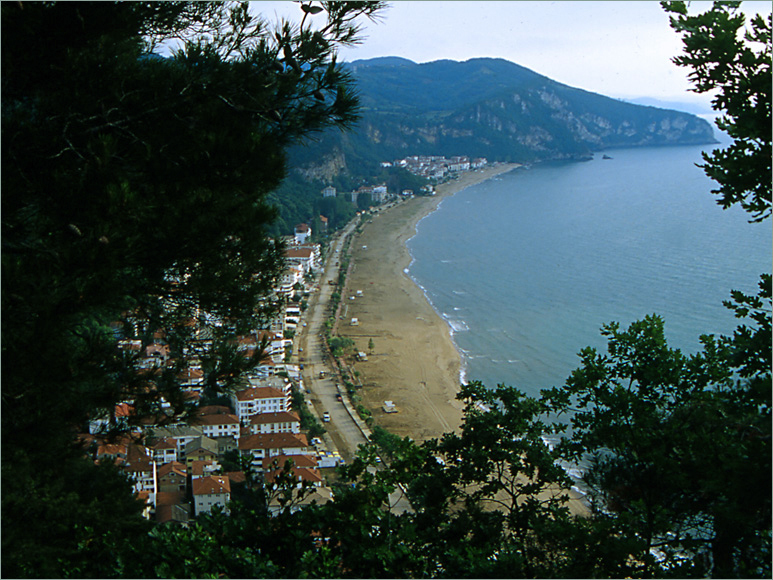 It is possible to fish in the coasts of Bartin, as well. 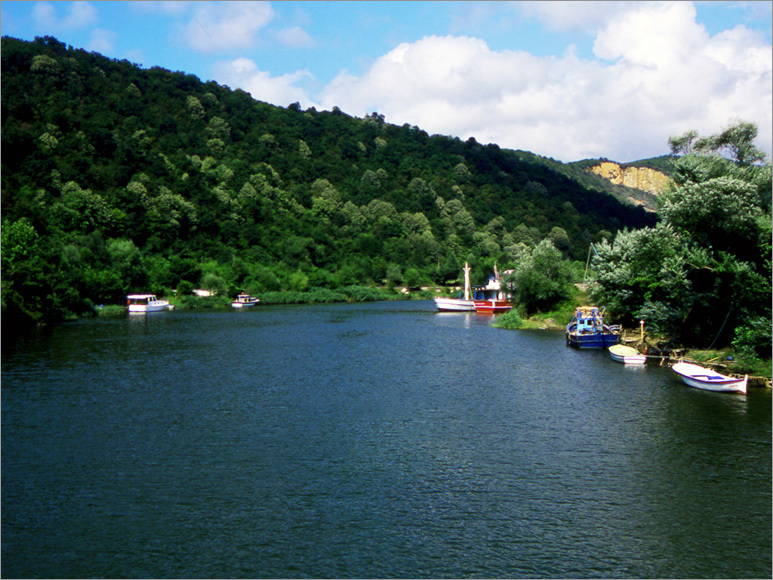 Bartin is also quite suitable for diving, thanks to its glittering and turqueoise colored waters. The handmade textile products, wire broken clothes and wood printed clothes are very famous. The Market Place established here where women from neighboring villages come and sell things, is very colorful. Both fresh vegetables and herbs and handmade works are sold in this market place. Amasra district is quite developed in wood works and woven souvenirs. It is recommended that you hop in one of the restaurants on the coast where you can eat fish and salads. Kurucasile is known as the place where schooners are built paying the greatest attention. 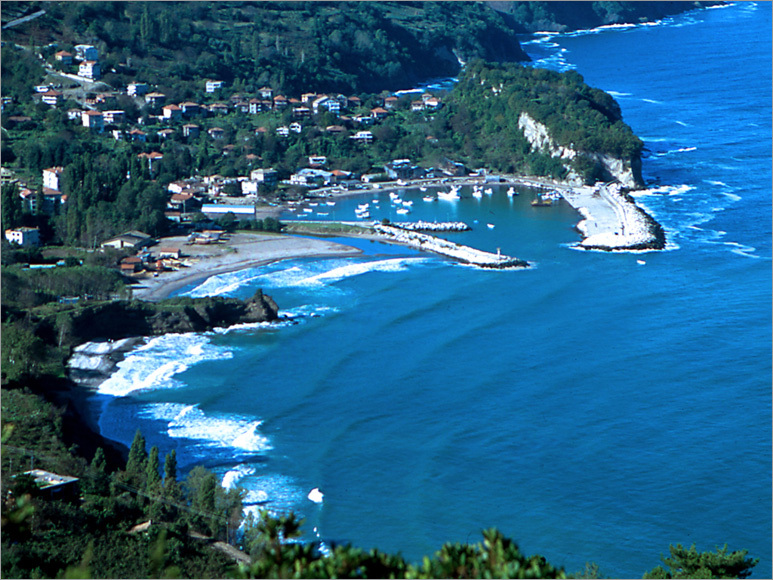 The districts of the city of Bartin are: Amasra, Kurucasile and Ulus. 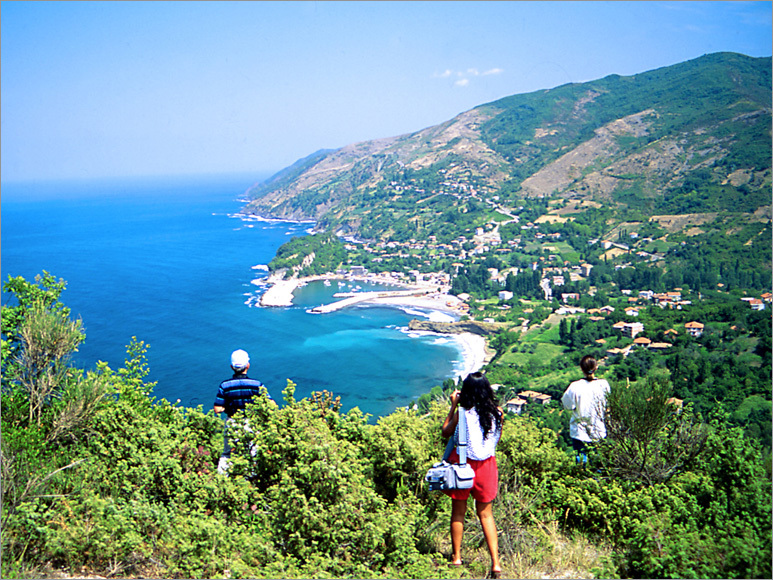 As you go down the steep slopes in the North of Bartin to the Black Sea, you are first welcomed by a wonderful sight. Tourism is one of the important income resources of the area. 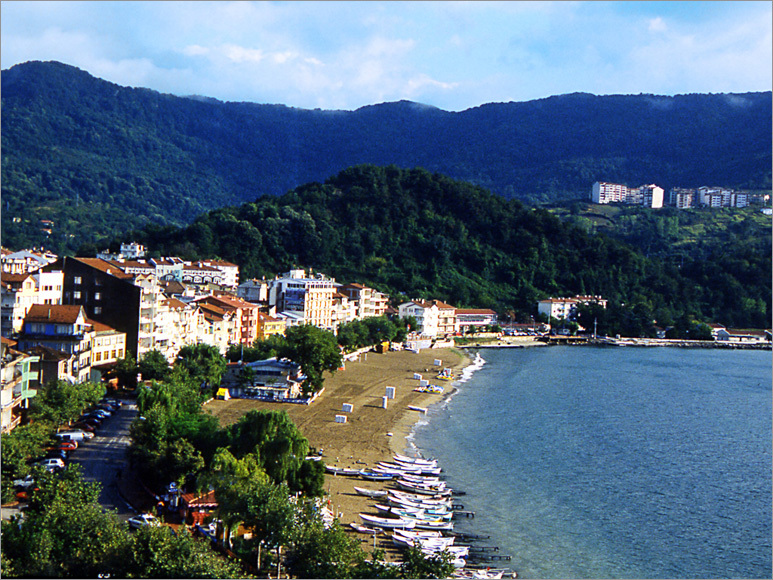 With its uniqeu natural structure, 300 years long history Amasra is flooded by tourists both in winter and in summer. The city, which was one of the important Genoese ports in the past, is worth a visit. 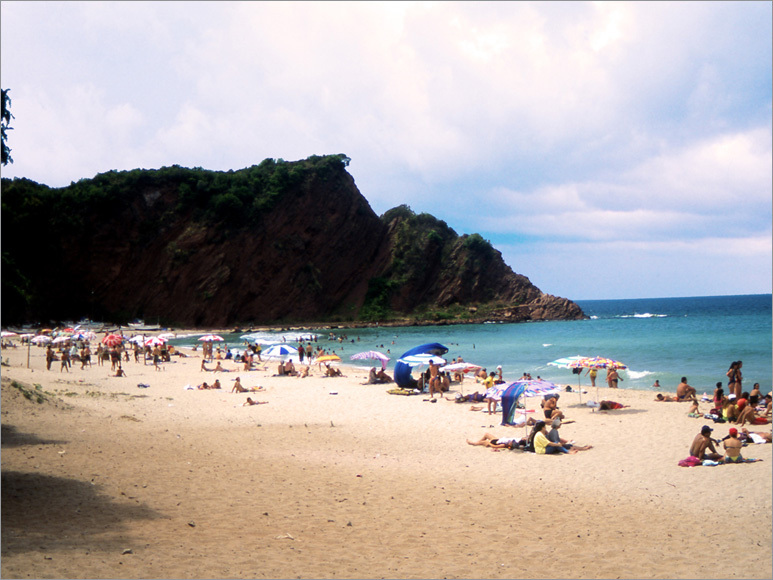 It is a district in the North east of Bartin and is much-liked for its bays that are natural wonders. The never-ending coast leans its back on the gren mountains. The wooden boat artisans still carry on the profession. There are caves between the Karaman and Meydan Villages in which seals reside. It is situated to the South east of Bartin, in the valley where Ulus and Eldes Streams unite. The waterfall and the canyon near Ulukaya Village are worth seeing. There are 4 exhibition halls in the museum; two of them being archeological and the other two being ethnographical. Most of the works in the exhibition halls aer excavated around Amasra. The cooked soil and glass smell and tear bottles, gold and bronze ornaments, various types of jugs, bronze statutes, bracelets, fishing line pins, crosses, weapons, candles and pottery found under the sea, are among the things that are on exhibition. Furthermore, golden, silver and bronze coins dating back to the Hellenistic, Roman and the Byzantine periods are also exhibited. The copper kitchen pots, guns, writing equipments, candlesticks, seals, weigh-bridges, ceramics and rings belonging to the late Ottoman Empire and pots reflecting tree attractions art unique to the Amasra area can also be seen. Clothes reflecting the traditional way of dressing in the region, silver jewelry, bed and pillow covers, K’orans, carpets, bags and old clocks are very interesting. Furthermore, there is a map of the Mediterranean dated 1852, published in the court’s printing house, hanging in the corridor of the museum. 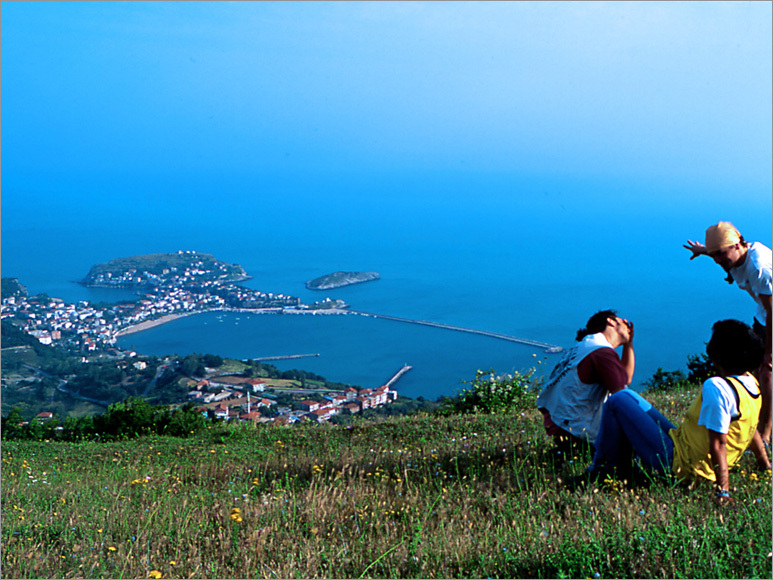 The theater, which belongs to the Roman period, is on the southern slopes of Aya Yorgi Hill in Amasra. The parts, where the stage building andf the seating rows stood has been destroyed. Only the remnants of the entrance door can be seen. The remnants, called “Bedesten” among the residents, are about 3 km from Amasra. The remnants, which constitute a large monument, are thought to have been a Public Bat for a gymnasium. 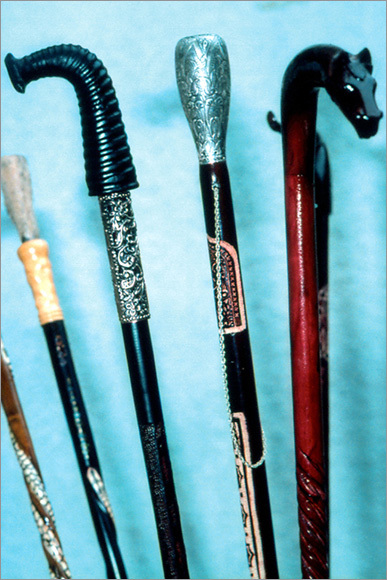 The remnants, used for commercial purposes during the late periods are thought to have been called “Bedesten”s for that reason. 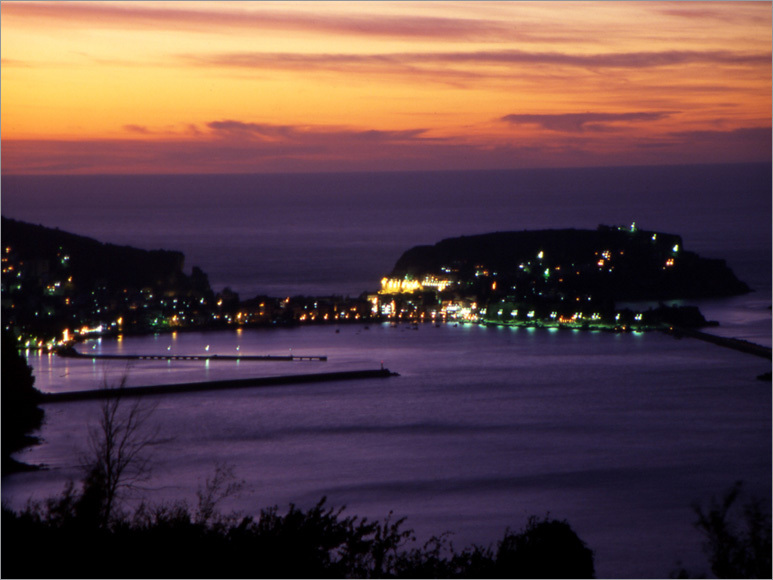 It is in Amasra, to the Southeast of Bedesten. Only a few of the city walls remain. Some columns that happened to stand in Akropol are now exhibited in Amasra Museum. One part of the castle, which is made up of two parts, is in Boztepe Island and the other is situated in Zindan District. The building located in Boztepe and which is also known as “Sormagir Castle” belongs to the Roman period. It is an average of 17 meters tall. The Amasra Castle was intensively used, especially by Romans, and went through serious repair work during the 14 and 15th centuries. The mosque, which is located in the city center of Bartin, was built by Halil Bey in 1872. It is a stone, rectangular building illuminated by two Windows. This mosque, situated in Bartin’s market place, was built by the Bosnia Governor Ibrahim Pasha. The building is believed to have a history of 150 years. It has a total of 32 windows, 12 being around the great dome. The square building, which has a single dome and a single minaret, is complemented by 11 shops available downstairs. It is a former Byzantine church built in the Amasra Castle in the 9the century. It has been converted into a mosque by Mohammad II during the conquest of Amasra in 1460. This is an old chapel in the Amasra Castle. It was converted into a small mosque during the 15th century and devotion was banned in 1930. The chapel, which is much-liked for its brick, stone texture, is of 11x7 sizes. It is decorated with traces reminding one of the scenes depicting Christ’s Ascend to Heaven and colorful, religious frescoes. Restored in 2002, it has been put into service as a Culture House. This historical building, constructed in the center of Bartin in 1319 and used for some time as a power plant as of 1936, was restored in 1955 and converted into a culture house. This building in Amasra is thought to belong to the Roman period. The most important part of the bazaar is in the Tomaskuyusu area. It has a 17 meters main gallery, where the same techniques used in the building in the Bedesten are apparent, and 50 rooms ending in this main gallery. It is in Hisarkale in Tekkeonu village, which is the center of the historical city of Kroma, in Kurucasile. It consists of a labyrinth that harmonizes with the remnants of Tekkeonu Castle and extends from inside the castle to the sea, and 7 stone wells. The wells are thought to have been used by the people of Kroma to hide their food in times of war and the labyrinth is assumed to be designed to provide an escape route from the castle to the sea when necessary and it is believed that the door leading the way to the sea was filled during the construction of a port. Amasra, together with Eregli, is said to be one of the first places, where Christianity was organised and where, in the late 1st and the 2nd centuries, Christianity, which spread all over the empire, found many supporters. Today, the visitors of Amasra, show great interest and attention to the Kucukt epe Slopes housing the sacred lakintos and the grave of Kyros, the Buyuktepe CAve also known as the place where Georgios withdraw into solitude, and Amasra Church (today’s Fatih Mosque).